Grainger Public Relations » Are Saturday’s Shoppers Sweet Enough? In partnership with Dundee Science Centre, the free ‘Saturday Science LIVE’ event, aimed at both adults and children, will take place on Level 2 of the Wellgate (near BHS) between 1-4pm on Saturday 30 January 2016. Visitors of all ages will have the chance to test their knowledge of how much sugar is contained in different drinks. 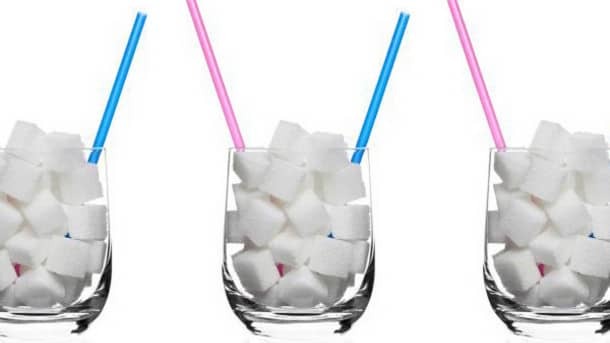 They will be asked to line up a number of beverages in order of sugar content and also match them up with tubs containing the corresponding amount of sugar, raising awareness on what they are being fuelled by. There will also be the chance to explore the fascinating insides of ‘Stuffee’ the rag doll, and learn about the role of our organs. Meanwhile, with the Rio Olympic Games just months away, visitors can test their own puff and strength with both peak flow and grip strength meters. Last but not least, how do humans stay safe in Space? With astronaut Tim Peake one month into his ground-breaking expedition, there will be the chance to try out the resistance bands which astronauts train with, and examine some real-life space food aimed at keeping astronauts healthy in the absence of their local supermarket! For more information on this weekend’s event, please contact Rebecca Erskine, Exhibition and Community Engagement Manager, Dundee Science Centre on telephone (01382) 868606.